Gareth is a Biodynamic Craniosacral Therapist based in Northern Ireland. He runs a thriving practice and also supervises Body Intelligence Low Cost Clinics in Belfast and Dublin. He is currently tutoring on the Dublin and Northern Ireland Body Intelligence Trainings and is a TRE provider - Tension and Trauma Releasing Exercises, having qualified with Steve Haines at www.trecollege.com. His background includes 19 years experience in the field of Sports and Exercise Science. 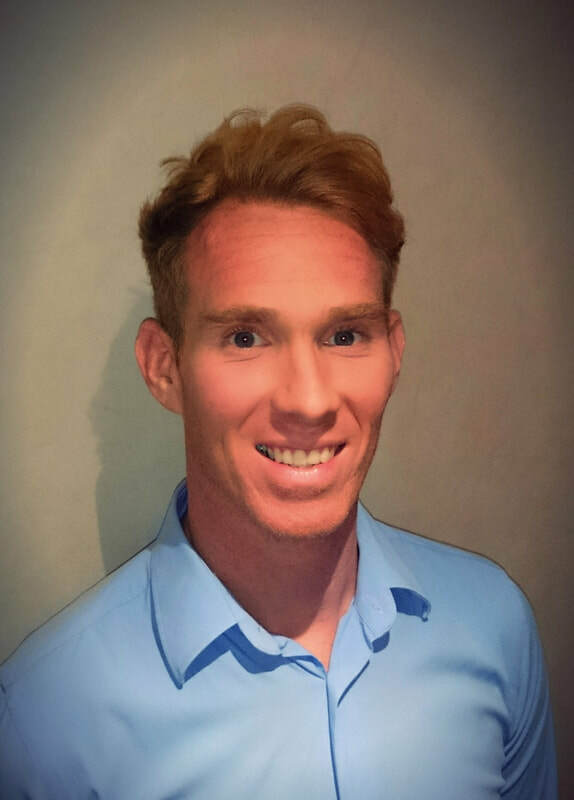 He has an MSc in Exercise Physiology and a PGCE in Physical Education, and many years of teaching experience in schools/sports colleges. Gareth has an ever-growing fascination and excitement about the potential for transformation through bodywork. As a teacher he holds the intention that learning is primarily an embodied experience. He also enjoys supporting the personal and professional growth of the students as they integrate a deeper understanding of the body with their own life experience. Movement and exercise are an integral part of his lifestyle and has been from a young age. His main interests include: somatic meditations, movement, trail running, swimming and gym www.garethjtoner.com.